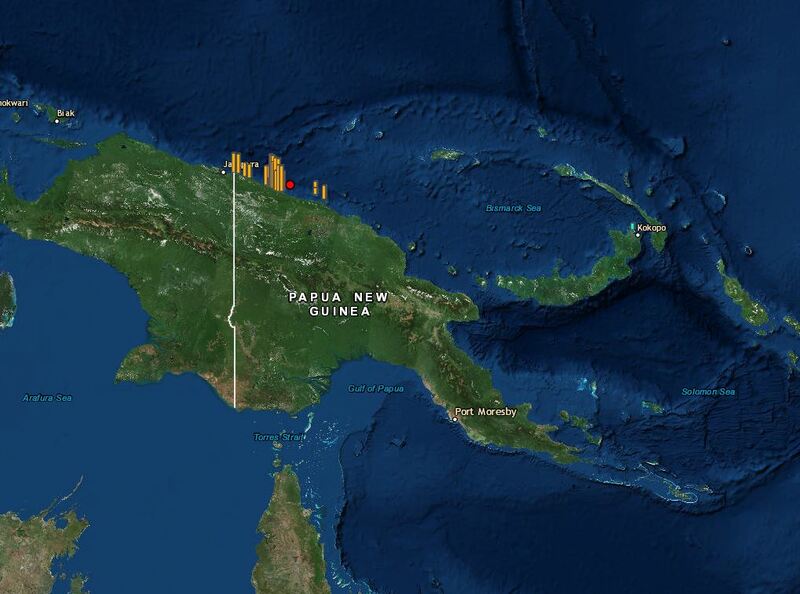 Twenty years ago on July 17, 1998, a moderate 7 magnitude (Mw) earthquake struck the island of Papua New Guinea at 5:49 p.m. local time. But the terror for the villagers on the islands was far from over, as three catastrophic tsunami waves followed—devastating and razing the entire villages of Sissano, Warapu, Arop, and Malomo on the north coast of Papua New Guinea, killing at least 1,600, injuring 1,000, and displacing more than 10,000 people. While the first earthquake struck at 5:49 p.m., there were several strong and moderate aftershocks that struck in rapid succession soon after, with aftershocks lasting throughout the night. 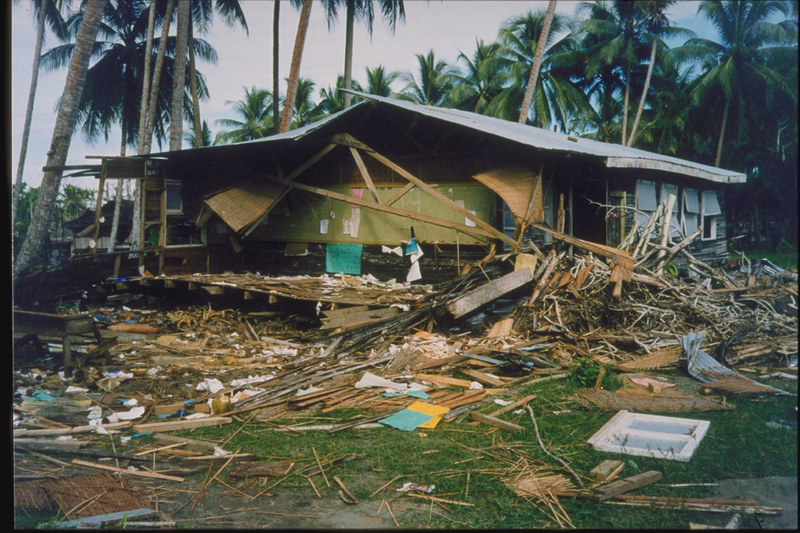 According to Hugh Davies in his book about the 1998 event, Aitape Story, when the earthquake hit, families in the coastal villages were gathered for their evening meals. It was the beginning of a week of school vacation, so students had returned from their boarding schools to be with their families. When the earthquake struck, it caused some damage to structures and cracks developed in the ground but nothing life-threatening. Soon after, the villagers heard a loud boom and went to the beach to investigate the unusual noise, observing that the sea was “boiling” or bubbling. They could see a large wave develop in the distance. The villagers ran from the approaching waves, and a few escaped by climbing trees or pushing their boats into the lagoon, but almost all were caught. People in the waves were vigorously tumbled and turned in water that was inundated with debris. Those who were lucky were able to cling to floating debris, but the less fortunate were swept out to sea or killed by piles of logs and debris. In the end, three tsunami waves had come in quick succession, killing and injuring virtually all in their path. The recovery and rebuilding effort would take weeks. The tsunami in Papua New Guinea had confirmed run-up heights of 15 meters (49 feet) at the village of Arop and 10–15 meters on a 25-kilometer (15-mile) stretch of coastline from the village of Sissano to Teles. While most tsunamis are triggered by earthquakes, the tsunami that devastated Papua New Guinea was quite different. Since it arrived 10 minutes later than predicted from earthquake sources, scientists determined that a submarine landslide generated by the earthquake actually triggered the tsunami. This unusual occurrence generated interest in tsunami hazards in many parts of the world not previously considered at high risk of earthquake-generated landslide tsunamis. This event also brought to light the need for every country to identify the scope of their tsunami probability hazard and develop a tsunami preparedness plan. 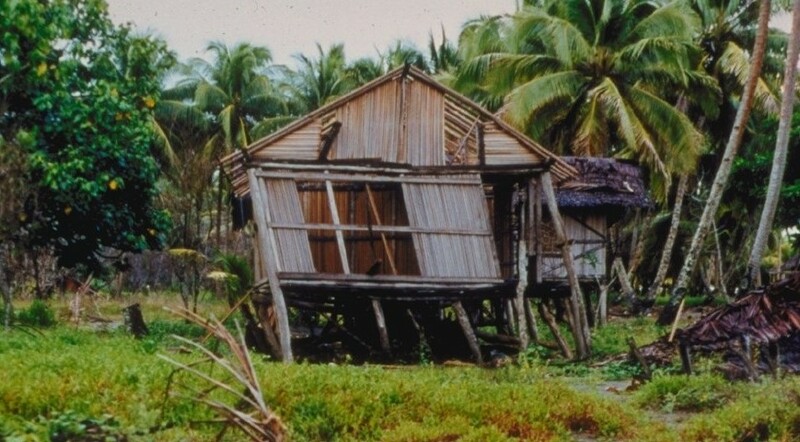 In the 1990s, the people of Papua New Guinea were largely unaware of their risk to tsunami hazards. There had been no major tsunami causing significant loss of life in Papua New Guinea for more than 60 years, and no well-publicized tsunami disaster elsewhere in the world during that time. After the tsunami, a video documentary was produced to help the villagers of Papua New Guinea understand why and how the tsunami disaster happened. The video showed how residents survived the earthquake and tsunami and provided suggestions on what to do in similar circumstances. The video was shown a year later in 1999 to the residents of Vanuatu, an island not far from Papua New Guinea. 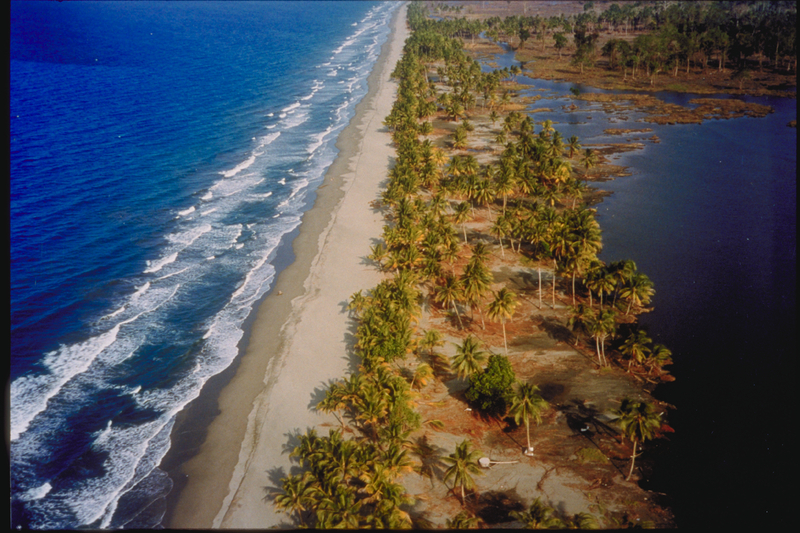 The timing of the film showing was quite fortuitous as three weeks later, on November 26, 1999, a 7.5 Mw earthquake occurred, followed by a tsunami measured at 6.6 meters (21 feet). Since the villagers had just seen the video, only 5 people perished from the tsunami out of a possible 300.